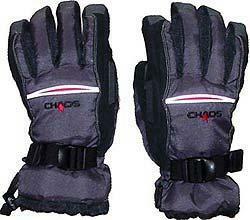 An incredibly durable freeride glove, made to keep fingers dry and warm through the deepest days. The palm is full "Sure Grip" that will never cut, and has Spandura inserts for stretchy comfort. Head for your private "Stash"
View other products made by Chaos.